See and Download the Best iPhone Photography Apps and the Best Photo Apps for Editing Camera Photographs. These are top iPhone photo apps. 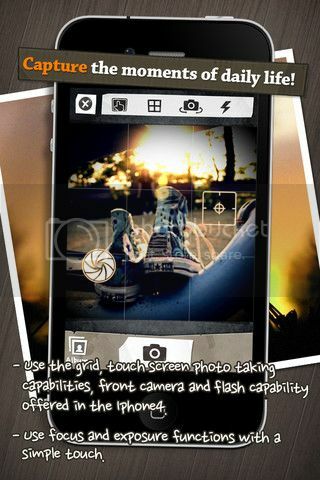 We have gathered all those photo apps for iPhone which makes your iPhone, a Camera. Well, iPhone already got an awesome camera, but if you want to capture real time photos and get into iPhone photography, then these iPhone photography apps are useful for sure. Well, if you going for a journey, or in a campaign, you would surely like to capture the surroundings in your iPhone. These iPhone Photography Apps and iPhone Photo Apps for Editing Captured photos will help you make your captured photos look great, using and applying different filters and effects. Just what you have to do is either use these apps to capture the photos and moments of your life, or use these apps to apply different photo effects and filters to make the captured photo look better. Lets have a look at the best iPhone Photography Apps and iPhone Photo Editing apps. 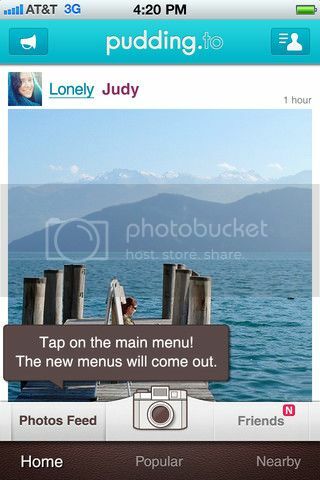 Instagram, the most beautiful and favorite app of mine, which I use in daily life. If you are regular iPhone user, then you must have heard of Instagram. 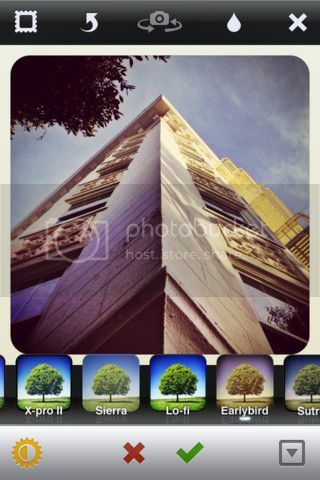 Instagram is the among the #1 iPhone Photography Apps. 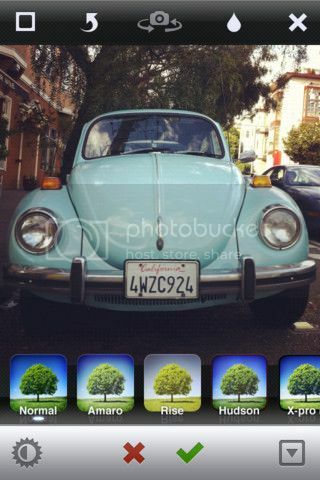 If you love photography, this app is the one you would love. Magic Hour Another Beautiful iPhone App for editing Photos by applying over dozens of Photo Filters and Effects, including tilt shift and filters like vintage and vignette. 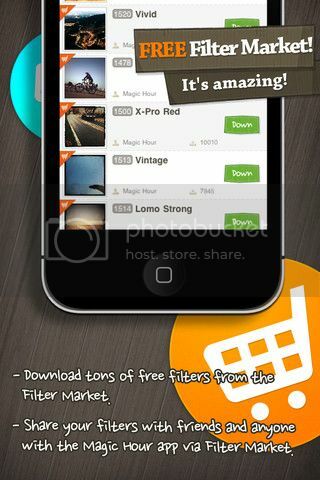 You can download and create your own photo filters. Pudding.to is another free iPhone photography and photo editing app for iPhone. It is just like Instagram, you can apply several filters and effects to your photos from a huge variety to choose from, apart from the features of Instagram, pudding.to helps you organize your photos beautifully. There a lot of Photo Apps for iPhone in the iTunes Store, but if you use these apps regularly, you will find that you don’t need any other Photography App. I am currently using all these three photography apps for iPhone and I take photos from these apps only, not even the stock camera app. Previous ArticleDownload Facebook Page Templates PSDNext ArticleBlogspot vs WordPress – What is Best Blogging Platform? 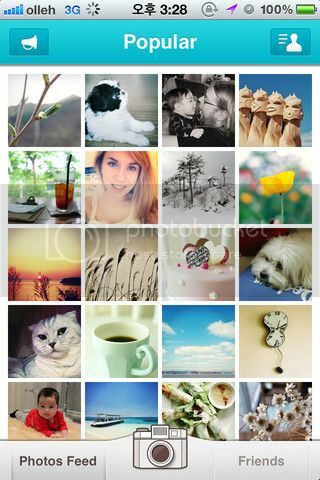 interesting apps to make more beautiful photos, thanks for sharing. Glad you liked the apps.